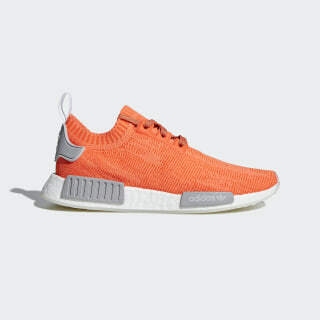 NMD shoes with progressive running-inspired style. Progressive, premium, pioneering. 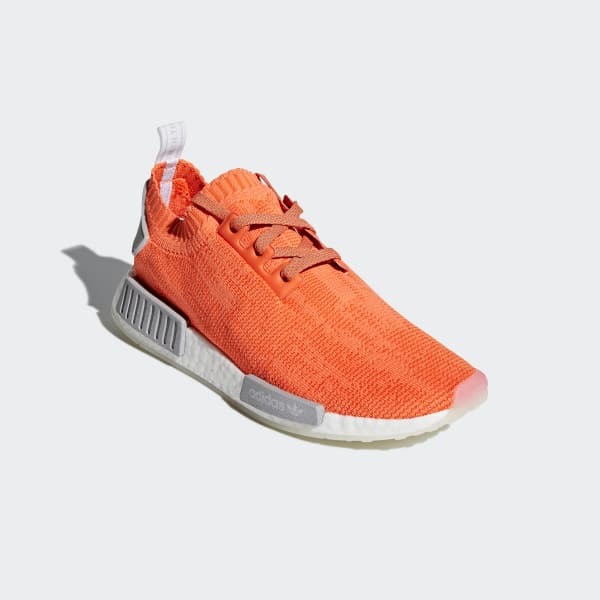 NMD blends pure adidas heritage with modern materials to create a look that resonates on the streets. These shoes feature the best of adidas innovation, like an adaptive, flexible upper and the ultra-soft cushioning of Boost.